We spend so much time searching for just the right gift for friends and family at the holidays. But what about clients? Should you buy for them too? In working with numerous small business owners on custom gifts for their businesses over the last few years, I’m ready to share with you the top reasons why creative entrepreneurs opt to send out client gifts, especially at the holidays! The biggest reason for client gifting is a pretty basic one but no less important. Quite simply put, it’s showing appreciation for your clients. After all, they have trusted you and chosen to invest in you and your business. It’s always a good time to show appreciation and give back but the holidays are a natural time of the year to do this. People mentally hit the reset button at the end of the year. 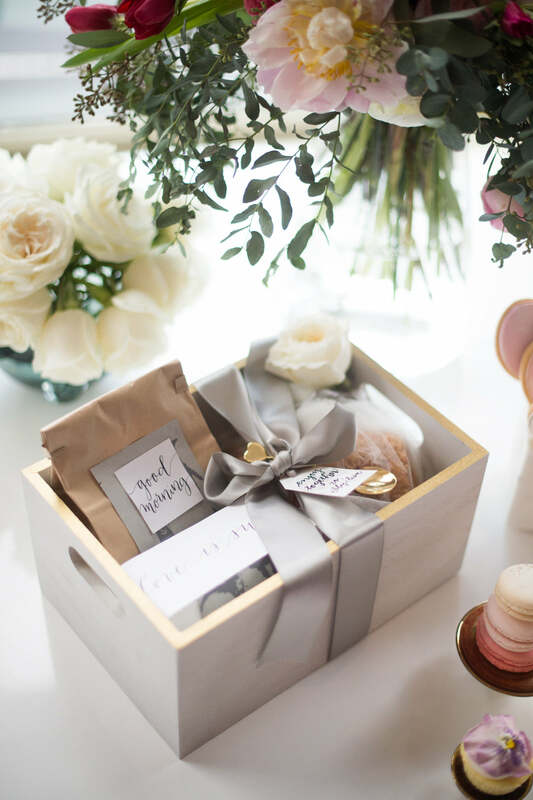 If they’ve booked you for a long-term project that spans from one year into the next, client gifts can make sure that you stay at top of mind as clients transition into the new year and a fresh start. 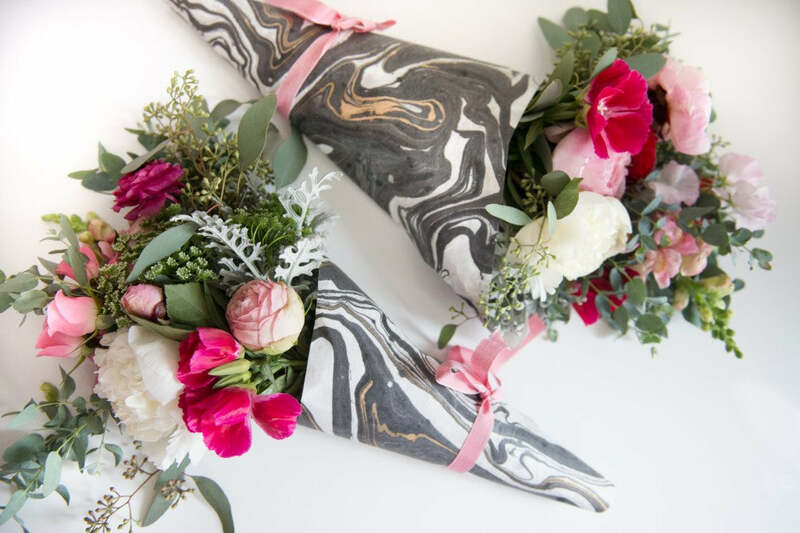 Chances are, you want their minds still focused on your work together and client gifts can be a GREAT way to achieve this. Use corporate holiday gifting as an opportunity to reinforce your brand. For example, if you're a high-end brand, select items that mirror your brand. 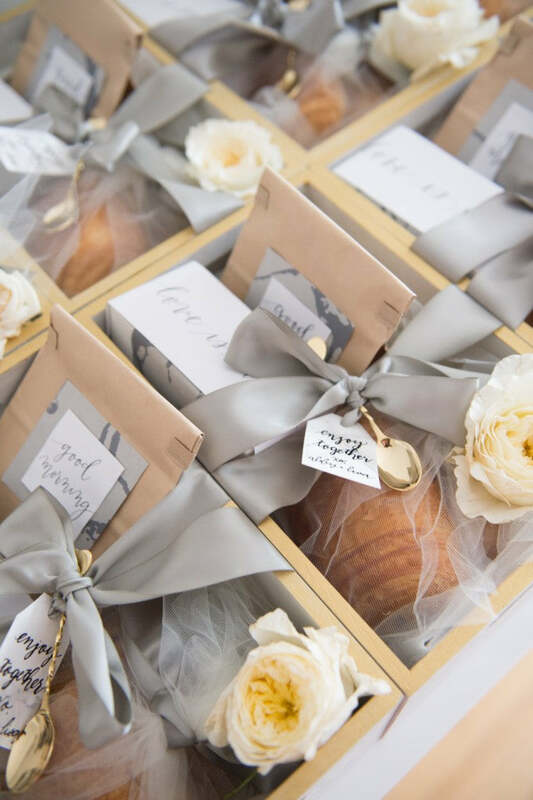 Some examples would be truffles, a bottle of bubbly, artisan snacks and even high quality card stock, silk ribbon and the use of hand lettering on gift tags. These items mimic the high end feel of the brand and remind the client that you are, in fact, the solid brand and experience they signed up for. Use the holidays as an opportunity to get a little closer to your clients. Pay attention throughout the year to what they especially like and consider including those favorite things in their gifts. The fact that you've been paying attention to them all along will go a long way towards building a solid working relationship. What are your plans for client gifts for the holidays? Let us know, we'd love to hear from you! Need some ideas? Check out our online shop (entire collection be offered with FREE SHIPPING) and our gallery of custom gift design work. Happy holidays!